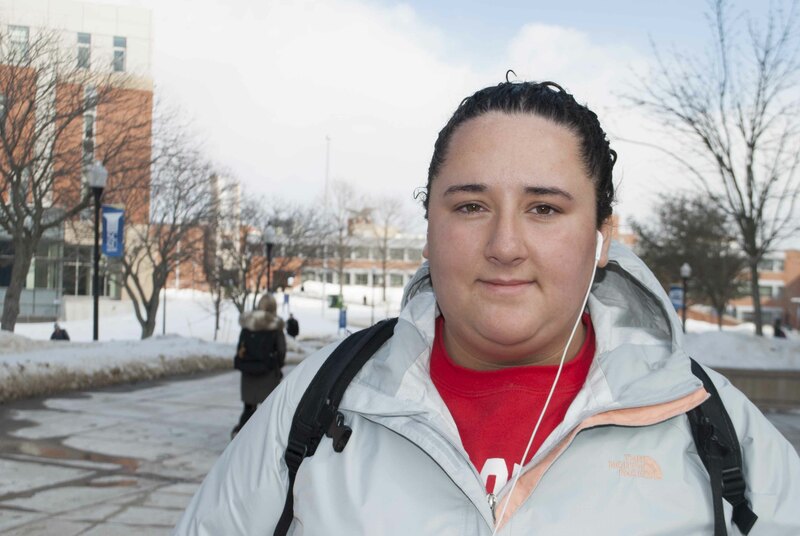 Lauren Sarna is a sophomore and special education major. 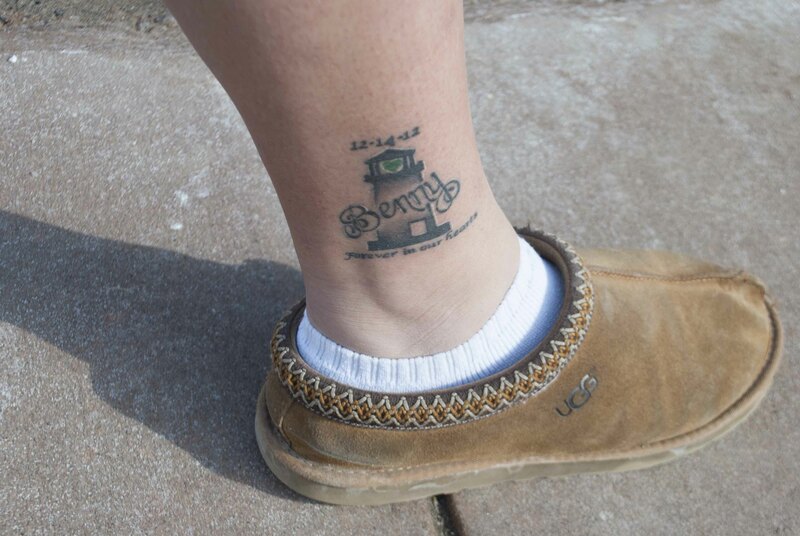 Her tattoo is in remembrance of Ben. Can you tell me about your tattoo? What was your connection with Ben? You are a resident of Newtown? As a community, how have you been handling this tragedy? Can you tell me a little bit more about the lighthouse? One of the other things you mentioned was the photos that you take, can you tell me a little about that? Is this journey through the lighthouses therapeutic for you also? Why do you feel tattoos best represent lost loved ones?